A car hurtles down a Hollywood side street, crashing into a fire hydrant. Two detectives hop out of another car, firing at the suspects fleeing from the crash. Onlookers hurriedly took cover while pulling out their phones. A cameraman floated above on a crane, capturing the shot. This scene was common decades ago, when Hollywood was mecca for filming on location. However, now it seems scenes like this are few and far between. Relatively few films and television productions are shot in Los Angeles—although many claim to be. The mass exodus of filming and production jobs started years ago, but Hollywood is slowly attempting to turn that tide. TV shows like Lethal Weapon are helping the iconic filming location return to form. 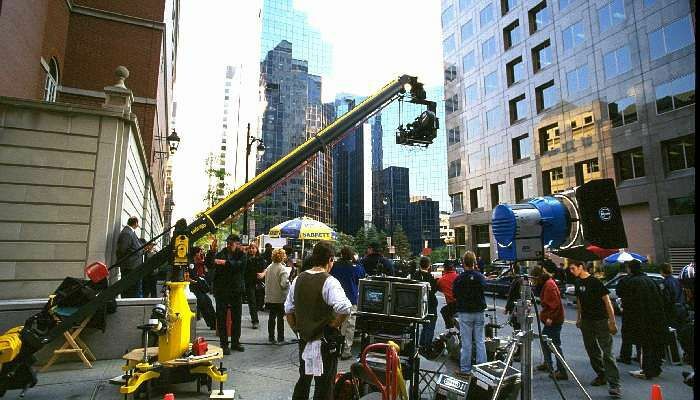 The lack of filming on location became a problem in the early 2010s, when other states began to raise their tax incentives to producers of major blockbusters. Several states and countries, encouraged by the influx of jobs and funds that motion pictures bring into their local economies, quickly signed off to fork up enormous tax credits to any production that would be willing to use them. As the saying goes, if you build it they will come. Studious poured several major productions out of California, everything from big budget blockbusters to smaller television series. The most prominent of which was Star Wars and the successful Planet of the Apes reboots, which were both shot abroad or in Canada. Many producers express concerns about the cost of mounting a major production in California due to the lack of tax incentives and the fact that movies with budgets over $75 million do not qualify for them. This is an especially pressing concern for many in the film industry, because it excludes blockbusters—now a staple of modern America cinema—from securing those funds. Even independent films felt excluded from Los Angeles and California in the new era in filmmaking: it became difficult for them to obtain permits for shooting certain scenes without dealing with a long, and sometimes expensive process. Yet in the wake of these alarming concerns, Hollywood is slowly starting to adapt. An increase in filming around the Hollywood area from shows such as Lethal Weapon filmed on location in Downtown Los Angeles and right in the middle of Hollywood next to the Walk of Fame. 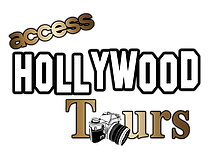 TV pilots are starting to film along Hollywood Boulevard and in the Hollywood Hills as well. Celebrities are being spotted around the iconic neighborhoods and venues, with many fans—tourists and locals alike—happy to see them back to work. A recent report released by The Hollywood Reporter shows that even blockbusters such as the A Wrinkle in Time remake from Hollywood staple Disney is once again filming in California. Film shoots alone rose over 12 percent from last year, per Hollywood Reporter, marking a friendlier atmosphere toward major productions in Hollywood. Even in the face of this progress, Hollywood still has a long way to go to bring it back to the most on demand filming location it once was. With that said, it is good to see the picturesque city of glamour return to a workplace for celebrities instead of a showcase for their homes.